Protecting one’s privacy is perhaps one of the biggest issues that “online dwellers” face today. With everyone and their mom spending a considerable amount of time online on a daily basis, it is inevitable for privacy issues to crop up left and right. We don’t even have to talk about Facebook, and privacy is already a big issue. Naturally, a problem that exists on such a large scale is bound to catch the attention of the big wigs. So now, the Obama administration is embarking on a project to regulate Internet privacy. 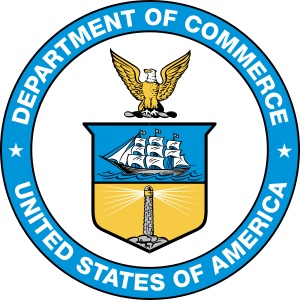 There are no concrete details as of yet, but The Wall Street Journal reports that the U.S. Commerce Department is due to release a report soon. More than spewing out a report, though, the government has already created a task force that will ensure that the recommendations from the report will be converted into policy. The United States is rather a late comer in this regard. Other countries such as the United Kingdom, Germany, and Canada have had systems in place to protect the online privacy of their citizens. Surprisingly, there is a serious lack of a comprehensive system in the U.S. – well, until now. On the other hand, entities such as the Interactive Advertising Bureau are not too happy with the idea of having new laws as they believe that they already employ sufficient measures to ensure the privacy of consumers. Let me ask you – do you think new laws are necessary to address privacy issues in America?